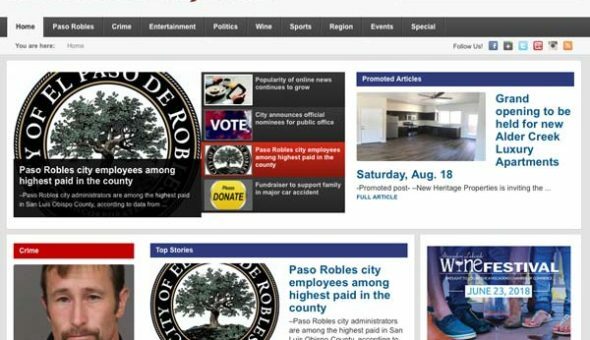 While print newspapers continue to close around the country, the popularity of local online news continues to grow. 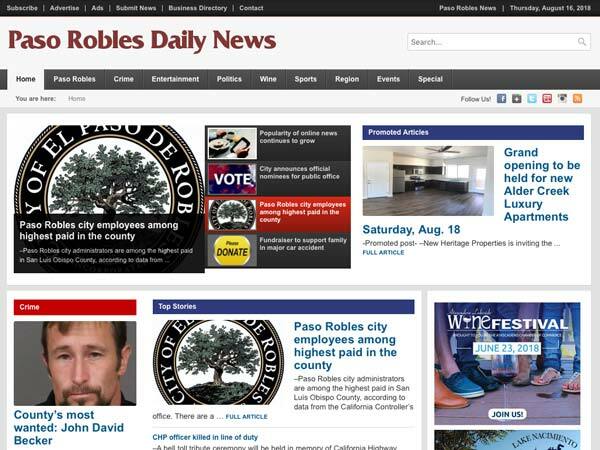 When we started the Paso Robles Daily News almost six years ago, we had no idea how successful it would become. With a record number of subscribers, readership continues to grow every month. We also have an excellent reach of our local audience relative to our population. Our newspaper penetration is 16-percent, which is leading that of all the regional newspapers near us. Thank you to all of our readers and advertisers for your continued support.